There’s nothing worse than the idea of settling into the home you’ve just purchased after dreaming about it for years, only to find out there’s mice! I hate mice! I think they’re sent from the devil to destroy our stuff. All they do 24 hours a day is try to get into your home and wreck your stuff. I had this experience with my first home and it sucked. I had to become an expert at finding them in order to be able to get rid of them. The hard part is that when someone is selling a home, everything is usually very clean, and you can bet they cleaned up any mouse droppings that they came across. The good news is that if you know where to look, your chances of seeing the signs before you buy will increase dramatically. The important thing to understand about mice is that they only want two things: (1) food and (2) a warm place to make a nest. They love cluttered areas, as they don’t like to be out in the open and the clutter gives them protection. The clutter is also usually where they find nesting materials. The afternoon after I wrote this post, I went to one of our job sites where we were about to start a reno. The owner just bought the house, with the intention of totally remodelling. The house is in fantastic shape and was exceptionally clean, so I thought I’d put it to the test. Sure enough, the top 3 places I have listed here, all had signs of mice. The first three pictures are from that house, and let me tell you, there is no way I’d have pegged this house as one to have mouse issues. 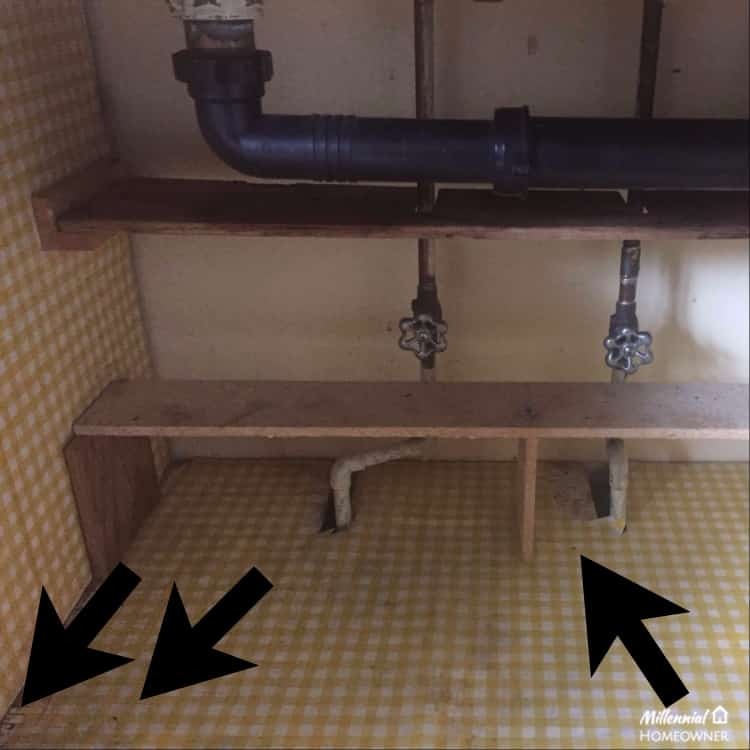 You can also tell that the previous owner definitely tried to hide it because there were only one or two droppings behind the stove and under the sink. However, they forgot to clean behind the fridge all together, including leaving an old mouse trap there! I came home and added this paragraph to the blog to give you some real-life context on exactly how this can happen when purchasing a new home. Remember, any easily accessible areas are going to be cleaned, giving you little chance of finding any mouse droppings. 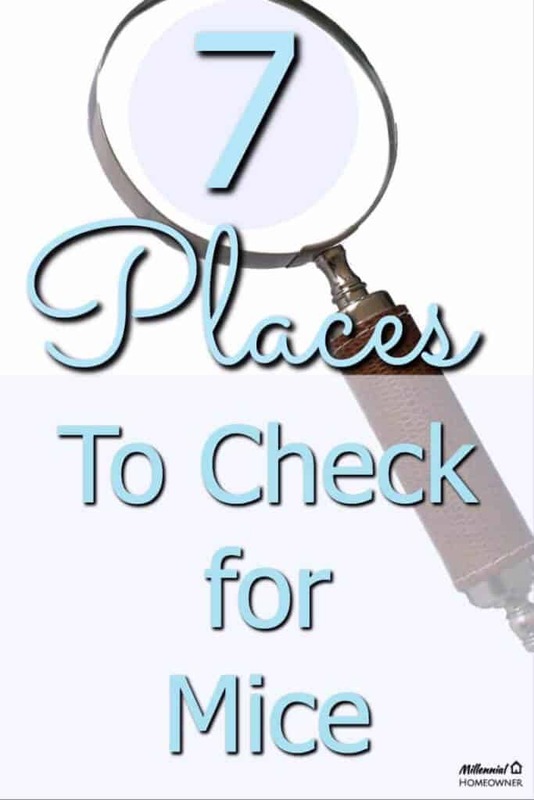 You need to look in areas that may have been missed on the cleaning list. You know the mice are going to find the kitchen, because that’s where the food is, so we need to look in areas of the kitchen where the cleaning might have been missed – slide out the fridge and take a look. Again, slide it out and take a look. Just like the fridge, this is an area that may not have been cleaned. Think about how many little chunks of food fall between the stove and the counter top. It’s a goldmine for a mouse. (A friendly note: I wouldn’t go sliding out the fridge and stove in every house you look at, maybe just save it for the ones that you’re really serious about). This is a place that also may not have been cleaned properly and is often quite a cluttered space and a cluttered space, close to food, is a perfect spot for mice. Whether it’s a pantry built into the cabinetry or a walk-in pantry, this is a place to check. It’s where all the food is! Mice generally follow along wall edges when they walk, so for a walk-in pantry look on the floor along the wall edges. There may be some spots tucked under shelving that didn’t get cleaned as well as they should have. For pantries that are built into cabinets, look along the back edges of the shelves or roll out shelves. If possible, roll out the bottom shelf and look behind it at the base of the cabinet. This one is huge! Pet food is probably the number one food source for mice. If the current owners have pets, check very carefully in the area where the pet is fed and that the pet food is stored securely. Make sure to look behind any clutter in that space and along the edges of the walls. You guessed it, clutter heaven. Mice love these rooms full of stuff. There’s so much for them to get into. Look along the edges of walls and in behind the clutter for mouse droppings. Not only is this generally a cluttered area, it’s also the easiest place for them to get in. Often they find their way into a garage for warmth in the winter time and as long as they have a food source, they never leave. Even if there’s no food in the garage, they can find food outside and bring it back in where it’s nice and warm. Like the basement, check along the wall edges in areas that might have been missed when cleaning, and behind any clutter that you find. 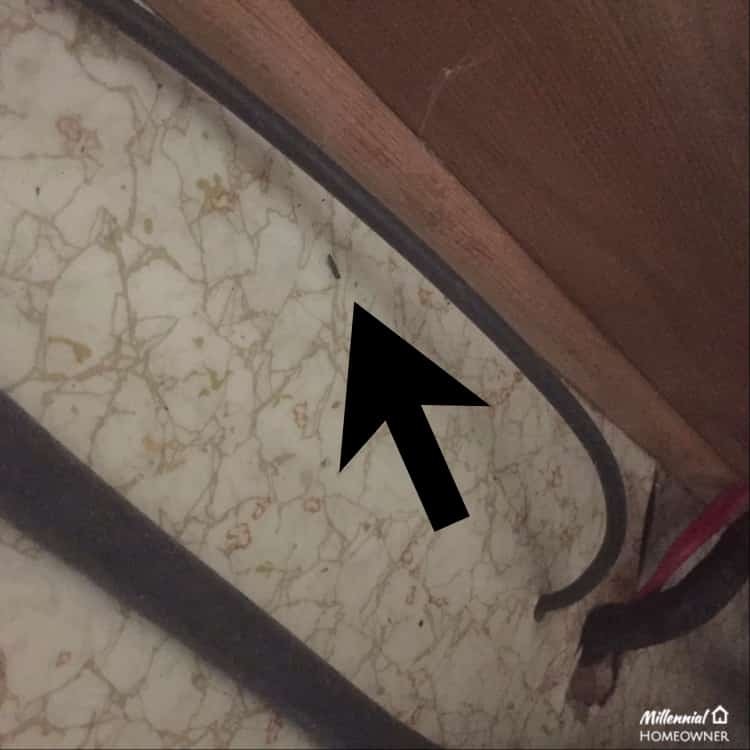 While it’s virtually impossible to be 100 percent certain that there are no mice in a home, if you’ve looked in all these areas very carefully and didn’t find a single mouse dropping, the chances that mice are in this house are very slim. Even if the current owner cleaned every nook and cranny, mice don’t just go on holidays while the house is being listed. 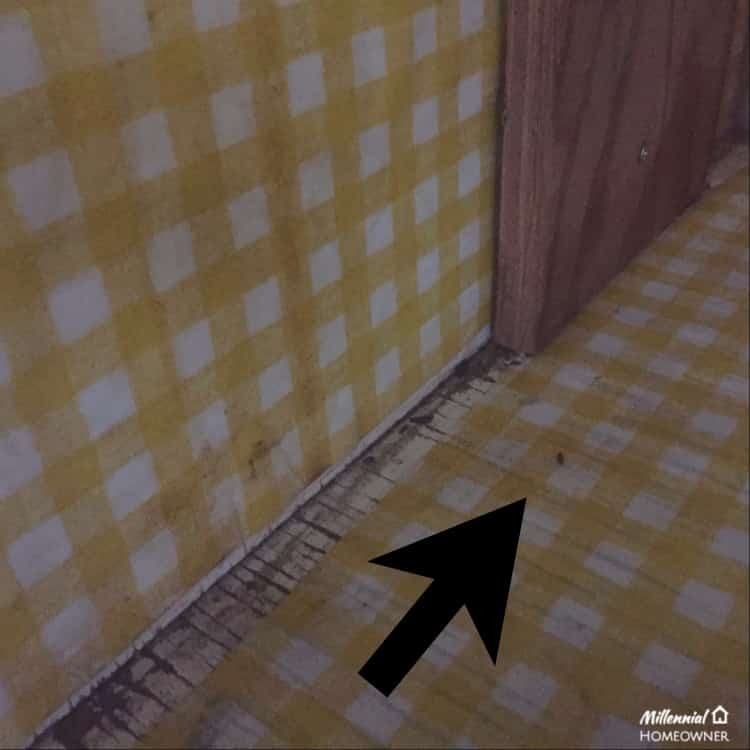 If the mice problem is bad, there will be mouse droppings in one of the spots mentioned above within a week after cleaning. 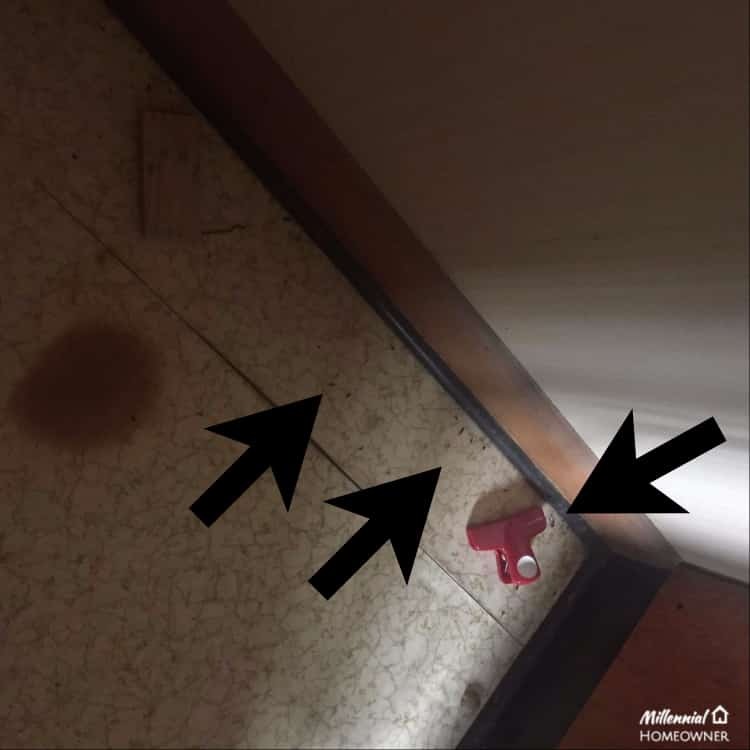 (2 of the 3 spots that i checked for signs of mice in the above mentioned reno had definitely been cleaned, but the mice were back there in no time). You simply can’t hide it. Just make sure you look closely as there may only be a few droppings if it’s been recently cleaned. As always, good luck house hunting and good luck mouse hunting!